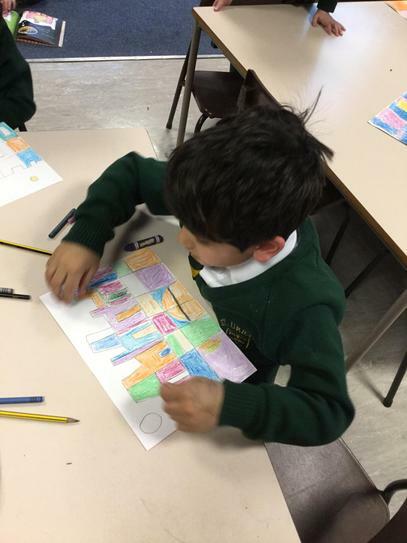 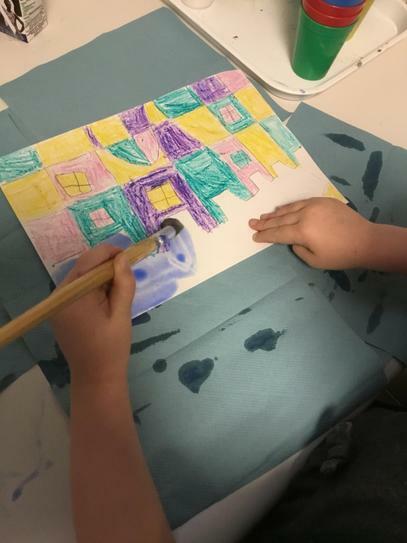 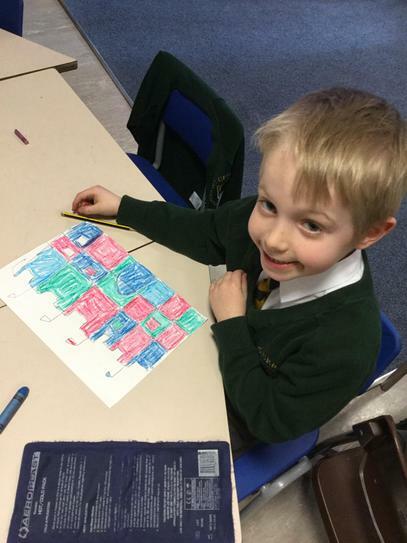 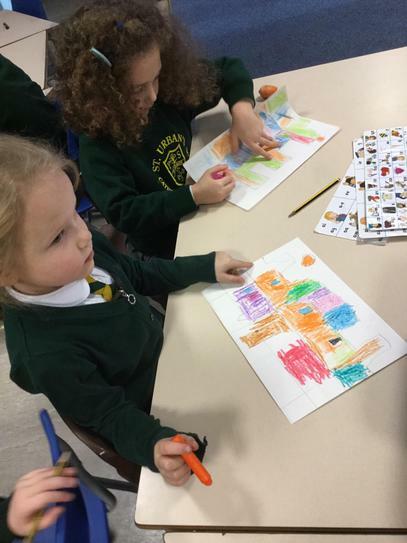 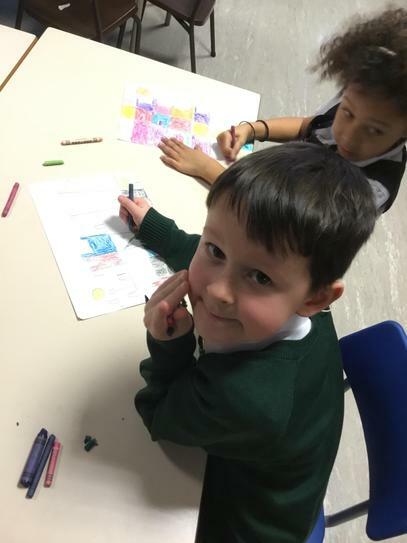 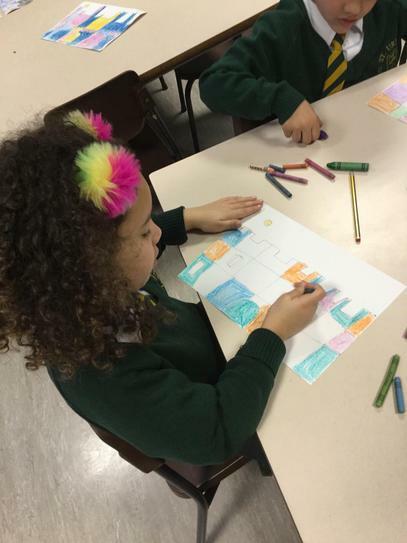 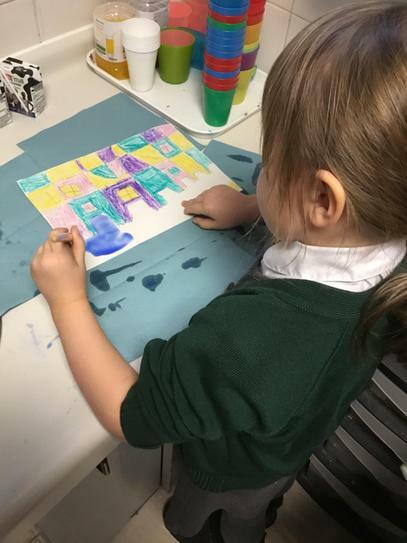 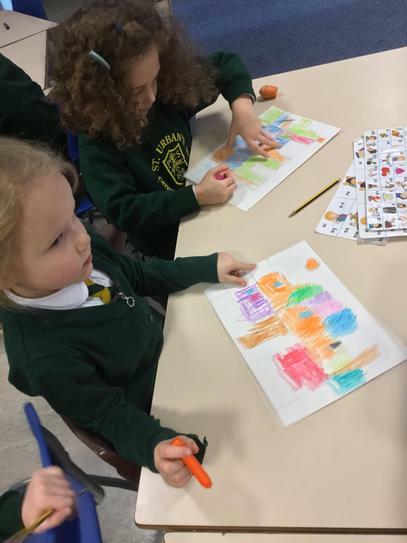 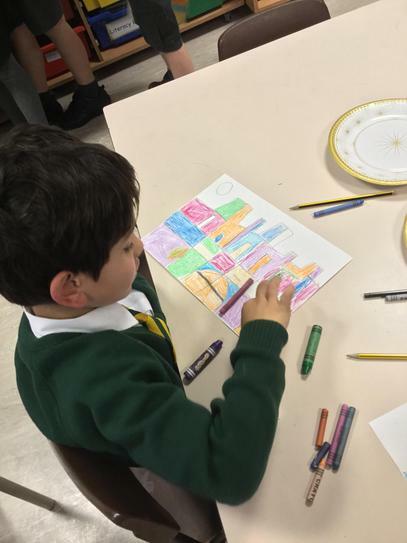 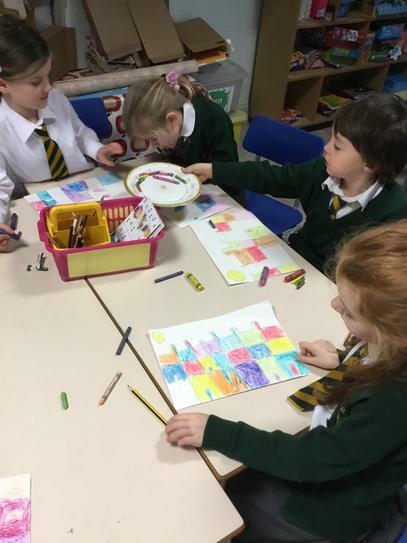 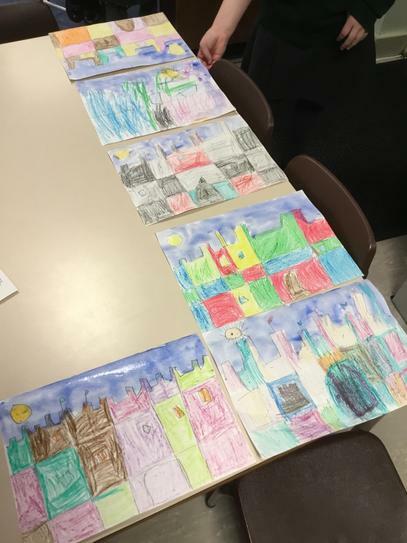 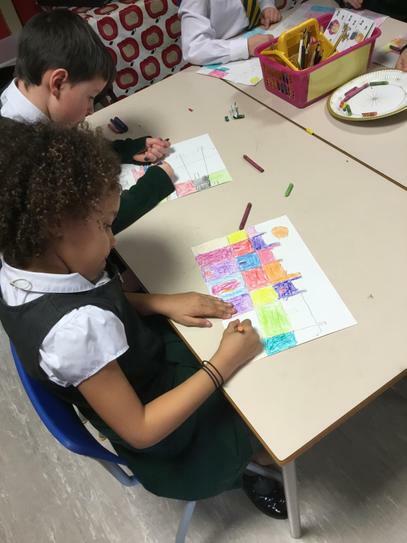 Year 1 have enjoyed looking at the work of artist Paul Klee. 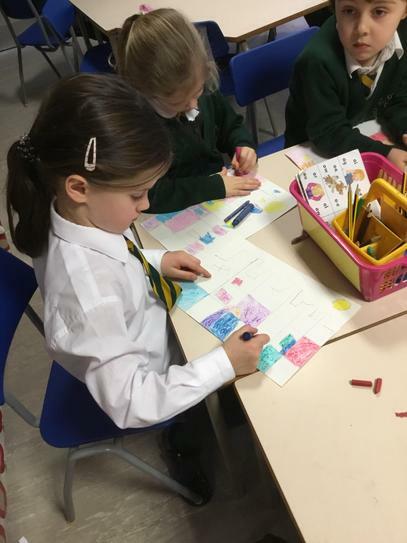 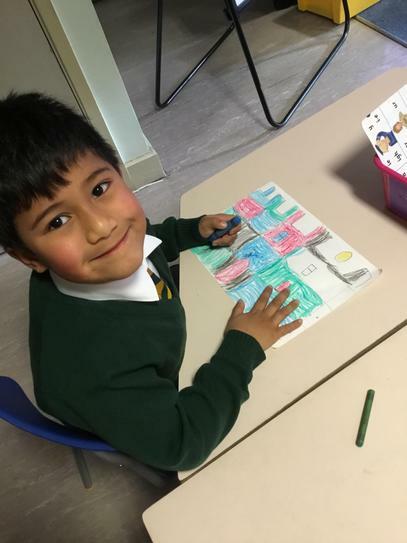 We began by looking at a range of his work and learning how he used lines to create different images. 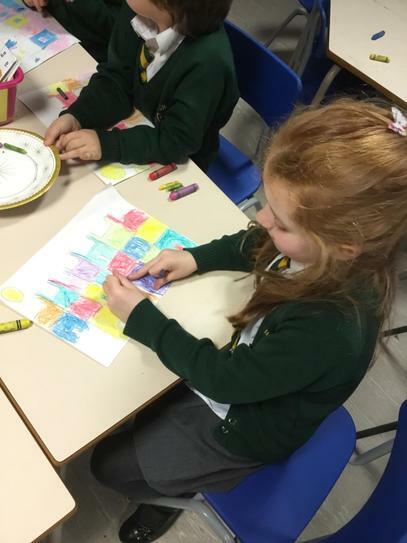 We then focussed on his painting 'Castle and the Sun' to inspire own own castle pictures.